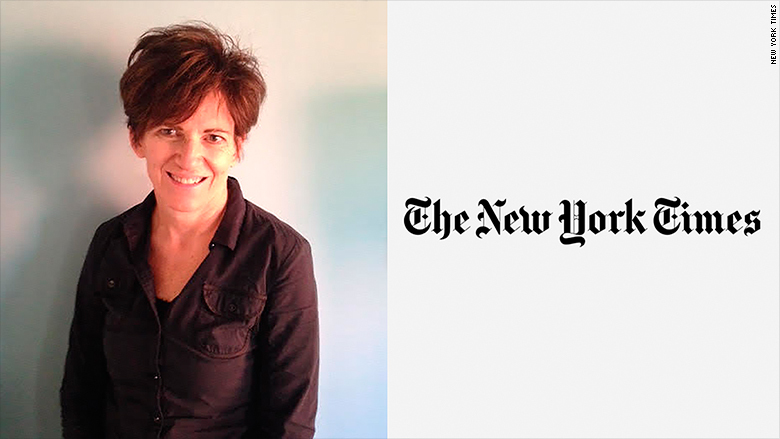 Columbia Journalism Review editor and publisher Elizabeth Spayd is the next public editor of the New York Times. Spayd will start work sometime this summer, Times publisher Arthur Sulzberger Jr. said Wednesday. The public editor, a unique role in journalism, serves as a representative of readers, examining the newspaper's shortcomings and explaining how the newsroom operates. Sulzberger said Spayd brings a "broad range of experiences that will serve us well as she assumes this critical position serving as a reliable and engaged representative of our readers." Spayd will replace Margaret Sullivan, who recently left the Times for a new role as media columnist for the Washington Post. Sullivan tweeted her congratulations to Spayd and said "Bring your body armor." A Times spokeswoman said the paper plans to continue dedicating space in print for the public editor column, but that online extensions of the column will be a priority. Spayd will help shape and evolve the job once she arrives, the Times said. The Columbia Journalism Review did not immediately name a successor.